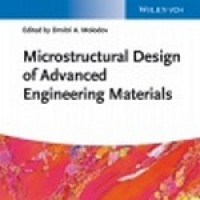 Chapter 4. in book Microstructural Design of Advanced Engineering Materials. Book Editor: Dmitri A. Molodov / Weinheim Germany: Wiley-VCH Verlag GmbH & Co. KGaA, 2013 - pp. 69 - 90. https://doi.org/10.1002/9783527652815.ch04. The choice of a material for a certain application is made taking into account its properties. If, for example one would like to produce a table, a hard material is needed to guarantee the stability of the product, but the material should not be too hard so that manufacturing is still as easy as possible - in this simple example wood might be the material of choice. When coming to more advanced applications the required properties are becoming more complex and the manufacturer`s desire is to tailor the properties of the material to fit the needs. To let this dream come true, insights into the microstructure of materials is crucial to finally control the properties of the materials because the microstructure determines its properties. Written by leading scientists in the field of microstructural design of engineering materials, this book focuses on the evolution and behavior of granular microstructures of various advanced materials during plastic deformation and treatment at elevated temperatures. These topics provide essential background and practical information for materials scientists, metallurgists and solid state physicists. In this chapter, we shall be focusing on the arsenal of models currently available for description and, more importantly, prediction of the behavior of metals and alloys under severe plastic deformation (SPD). 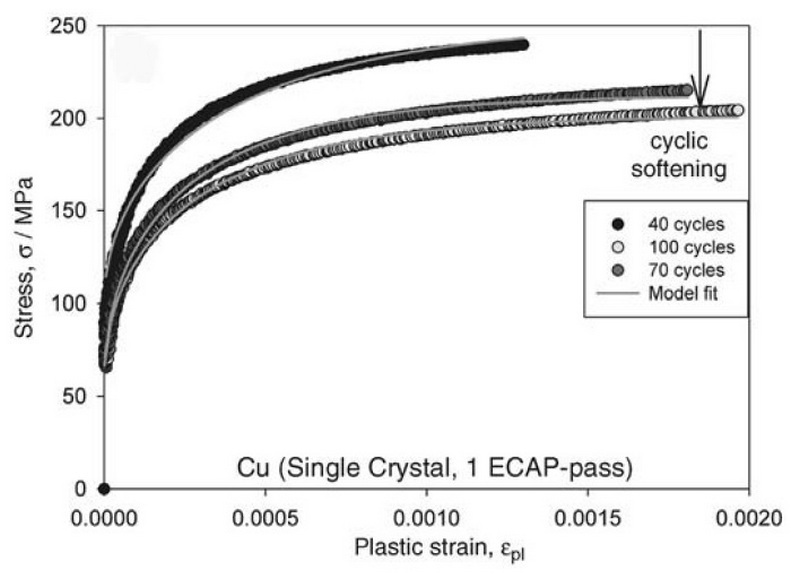 A group of metal processing methods, collectively defined as SPD techniques, provide ways to deform metallic materials to giant strains hardly achievable with conventional processing routes. 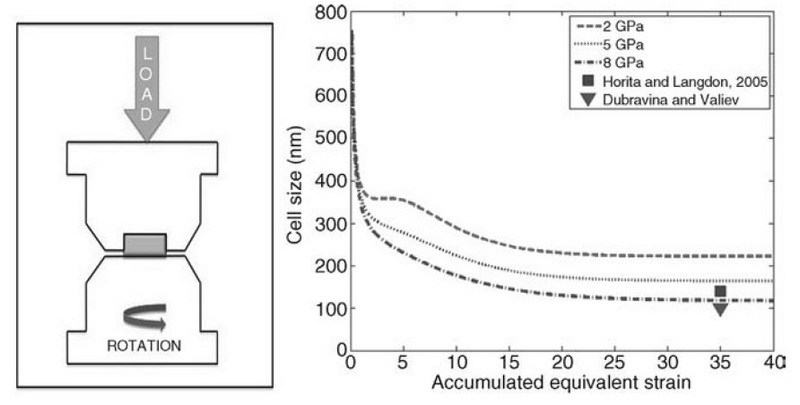 Not only do these techniques offer an interesting test ground for validation of large deformation models, but they also open up new possibilities to produce bulk materials with exceptionally small grain size – down to the deep submicron range – and remarkable strength. After two decades of intensive but largely empirical research, process optimization in this area relies on computational modeling, and microstructure-based models capturing the physics of the deformation processes, and yet robust enough to be used in practical finite element codes, are in demand. We shall describe the modeling approaches that fulfill this demand. Some insights into the specifics of modeling of SPD processes were provided in an earlier review. In our expose, we shall start from the classical modeling recipes that go back to the work of Kocks and introduce more complexity where it is needed to capture the specifics of SPD. 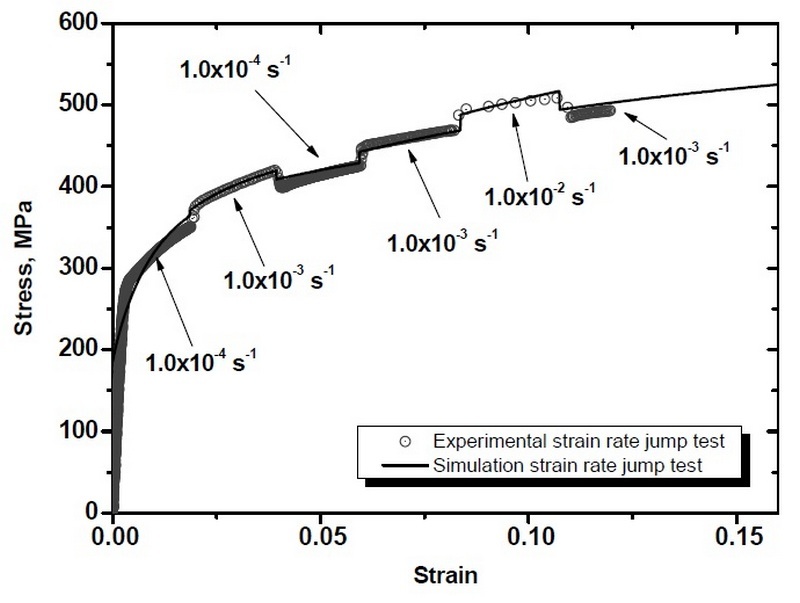 Examples of calculations of the material behavior during SPD processes will be given and outstanding problems to be resolved by future model development will be outlined. Кликние для просмотра! Кликние для просмотра!